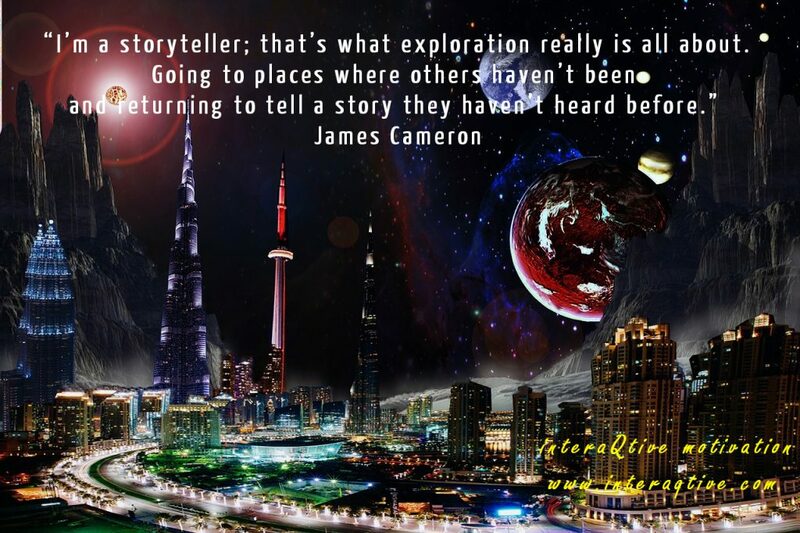 As the film director and scriptwriter, James Cameron describes the basics of good storytelling. We can now offer empowering features for your book. In order to further engaging your audience for inspiration and learning etc on our platform for interaQtive books, interested? Please, also learn more about our on demand-services for interaQtive books and Storyteller PublishingLab to empowering your story.